This home has now Sold. Please contact us for similar homes. 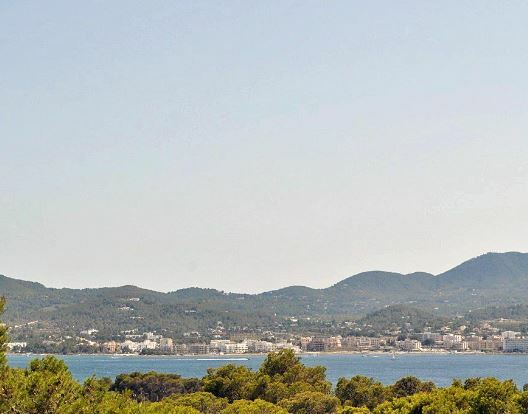 This entry was posted in Property and tagged Building Project, cala gracio, cala gracioneta, Ibiza house project, ibiza sea view properties, investment, renovation project, San Antonio, villa for sale. Bookmark the permalink.